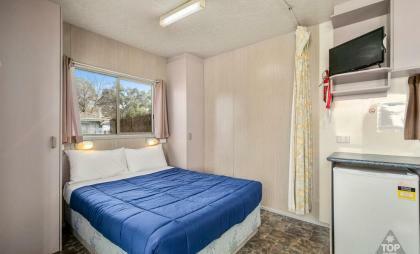 Please contact our friendly staff on +61 3 5952 2211 to check for additional availability and make a booking. 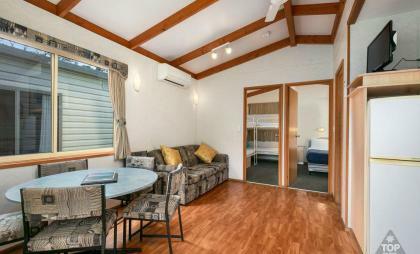 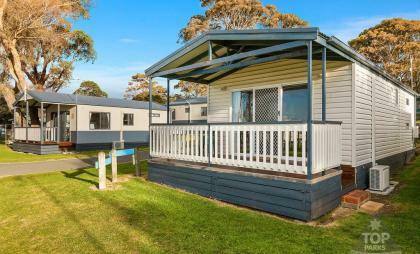 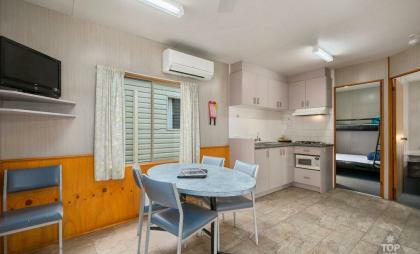 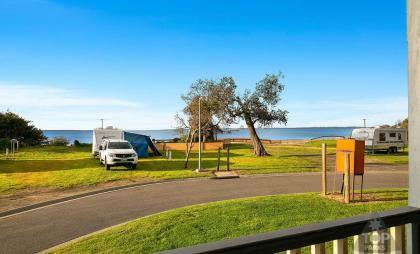 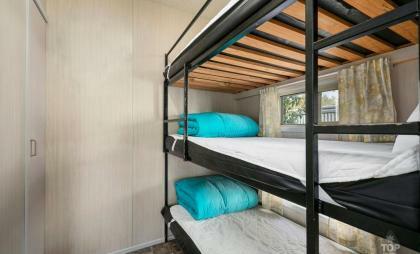 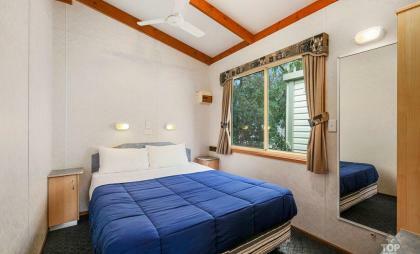 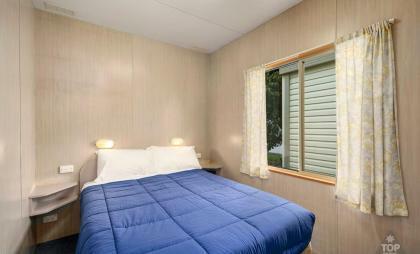 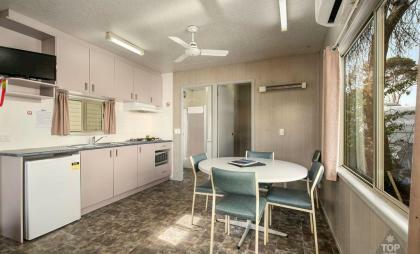 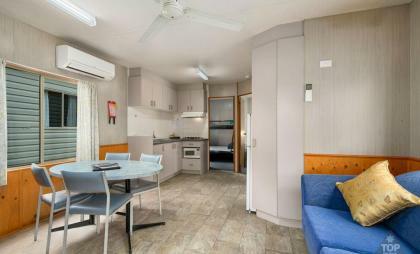 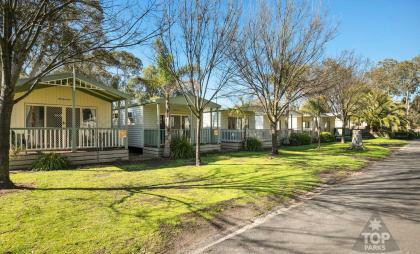 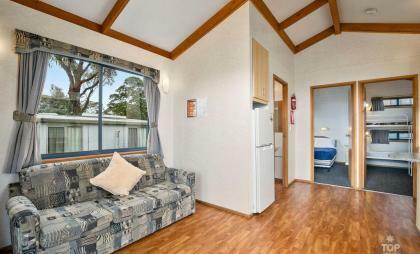 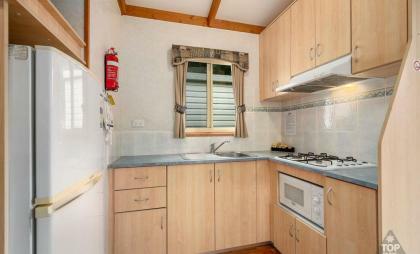 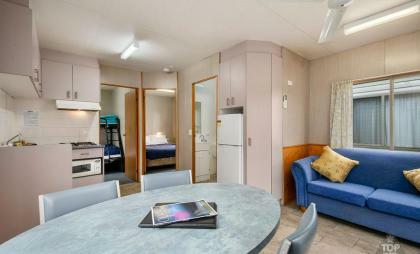 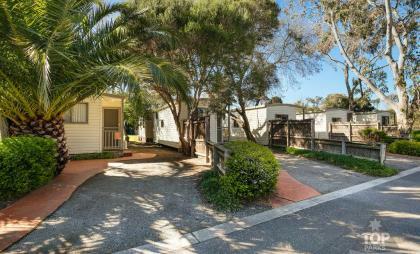 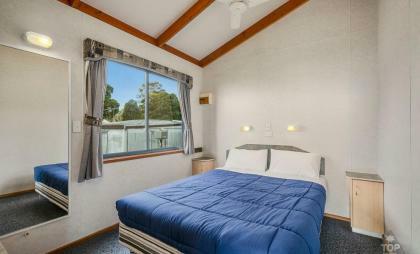 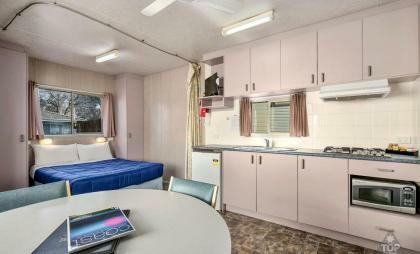 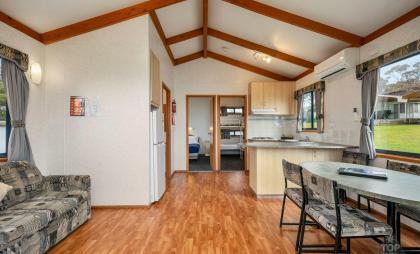 Cowes Caravan Park family holiday Park located on the beach Phillip island. 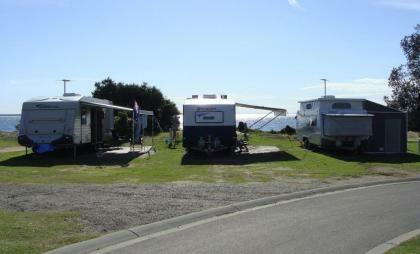 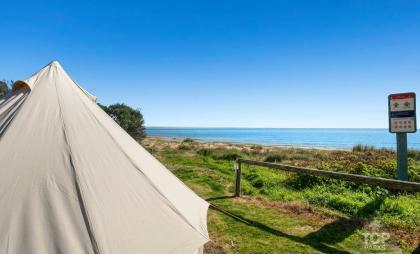 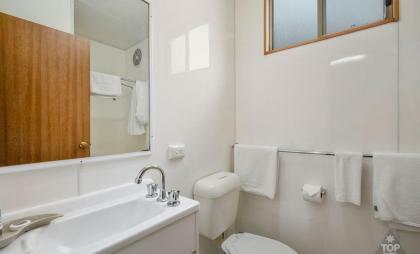 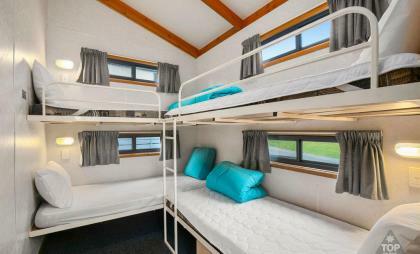 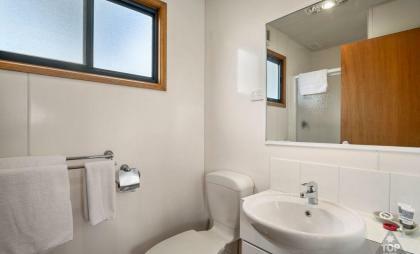 A Phillip Island tourist park, 1 Km to Cowes town centre. 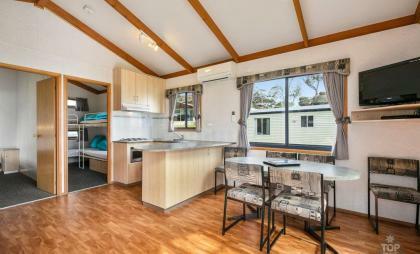 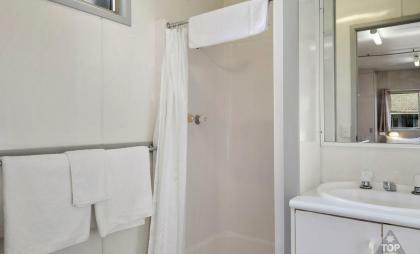 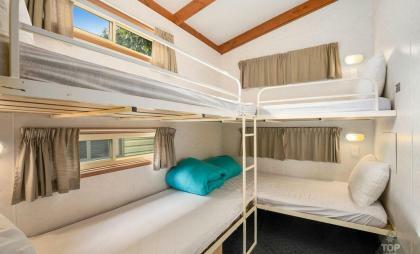 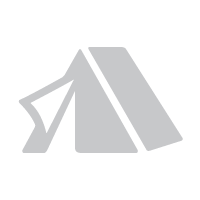 Features include Beachfront cabins, beachfront powered sites & camping, Camp kitchen, Rec Hall, toilets, showers, Wi-Fi.